Air Filters: Air Filters are specially designed power units, which are responsible for removing solid particulates such as dust, pollen, mold, etc., from the coming air. 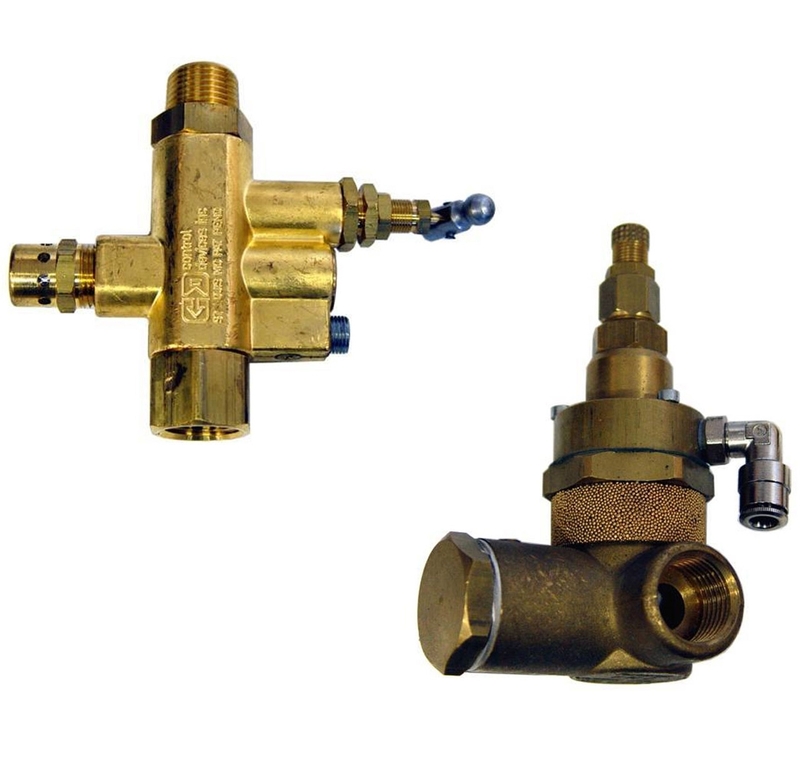 Drain Valves: Drain valves are one of the most crucial parts in an air compressor. 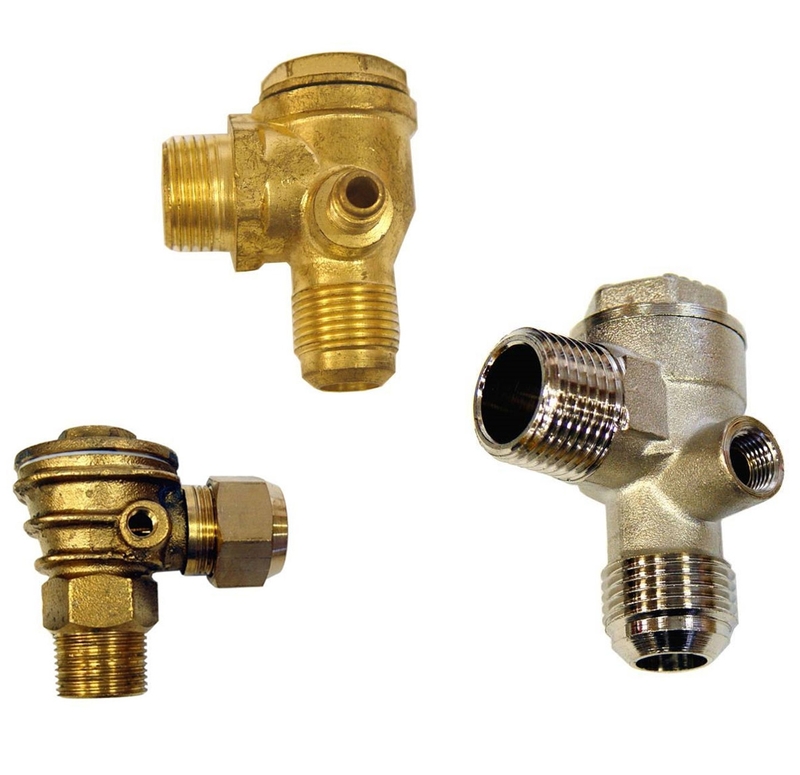 These valves can easily remove condensate from air without shutting down the setup. 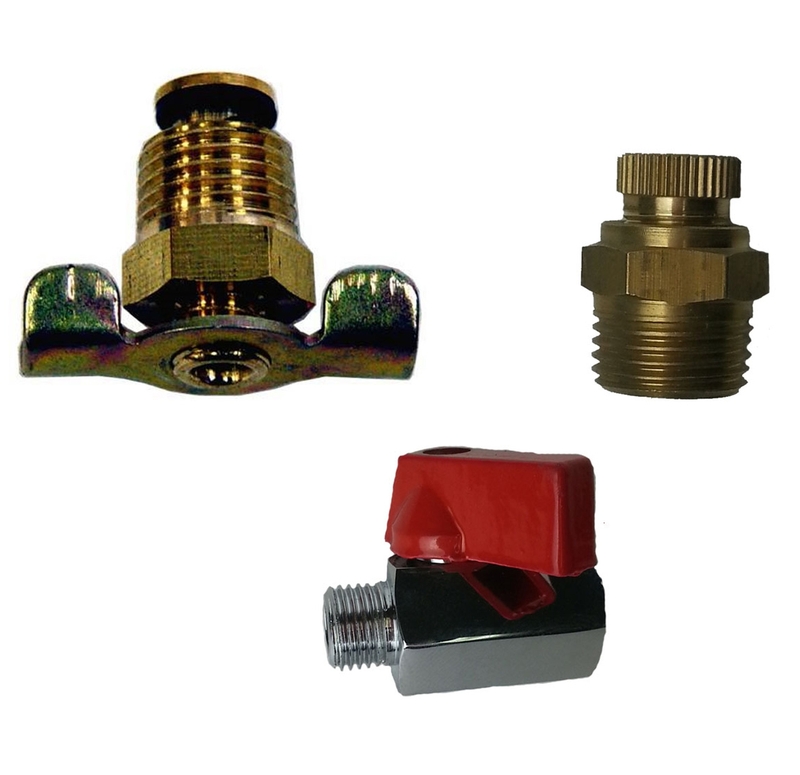 Since these condensate can obstruct the working of an air distribution system, these drain valve have been of prime importance in designing such compressors. 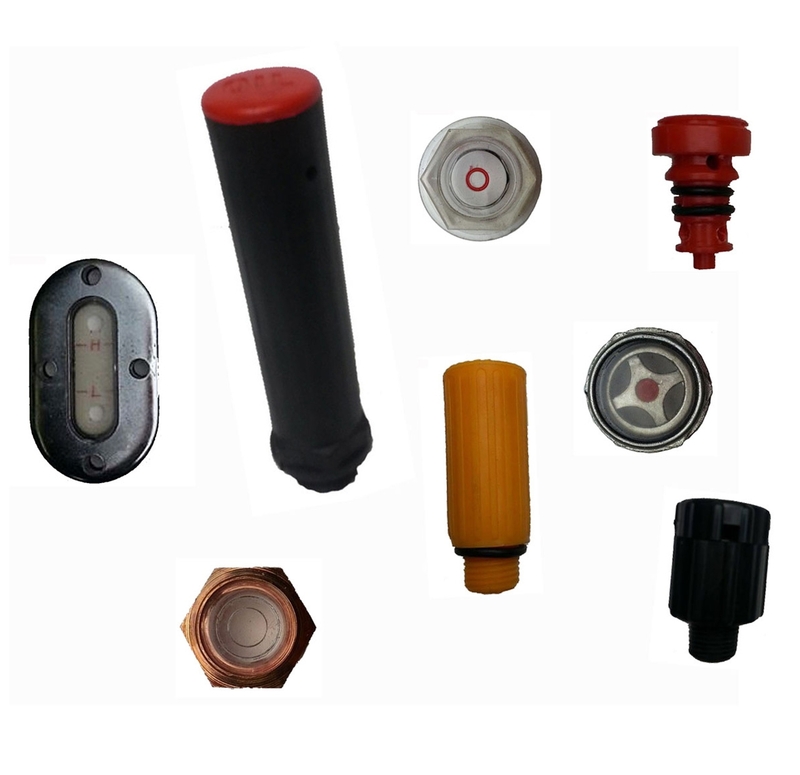 Filter Regulators: These Filter Regulators manage the air flow inside and also equally distribute air for the proper functioning of your air tools. 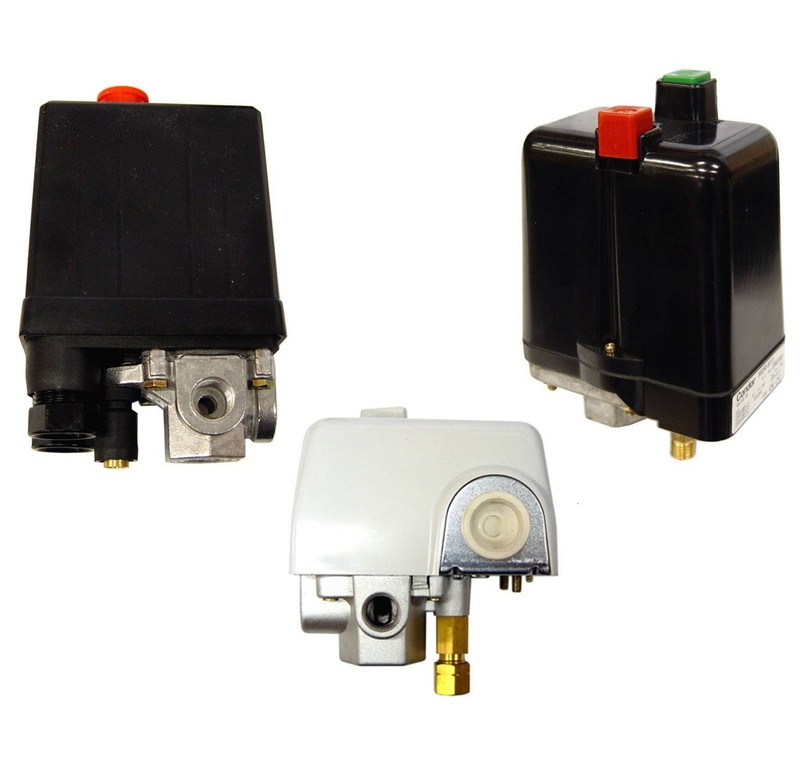 In-built in most of the cases, these regulators can trap foreign particles and moisture from your painting. 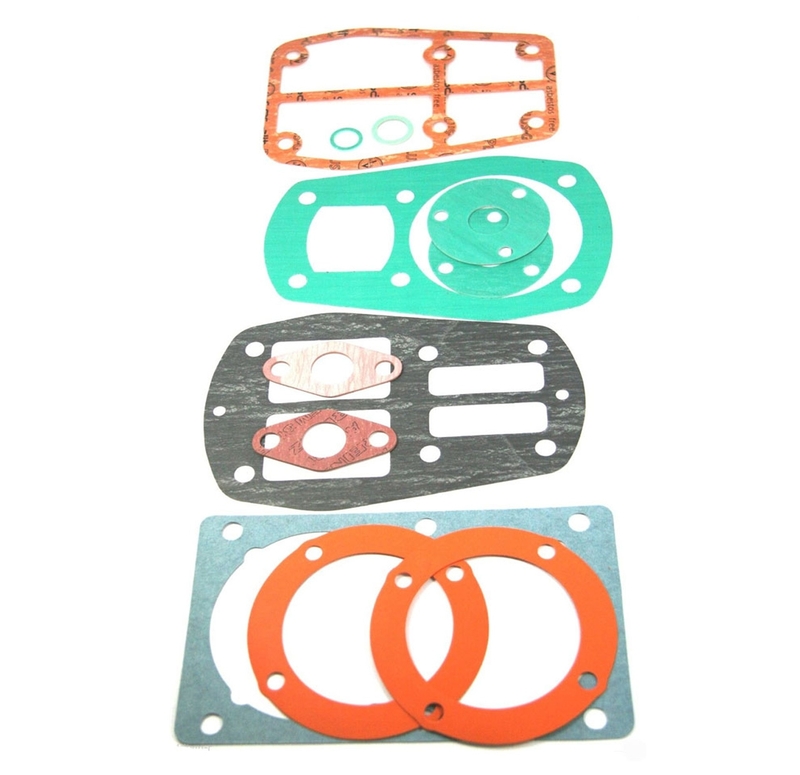 Gaskets: Gaskets are mechanical seals, which are designed to prevent leakage between objects under compression. Master Unloaders: These unlaoders are great for a number of activities such as eliminating Job-Site Delays, hauling more Pipes and handle a wide range of unloading items. 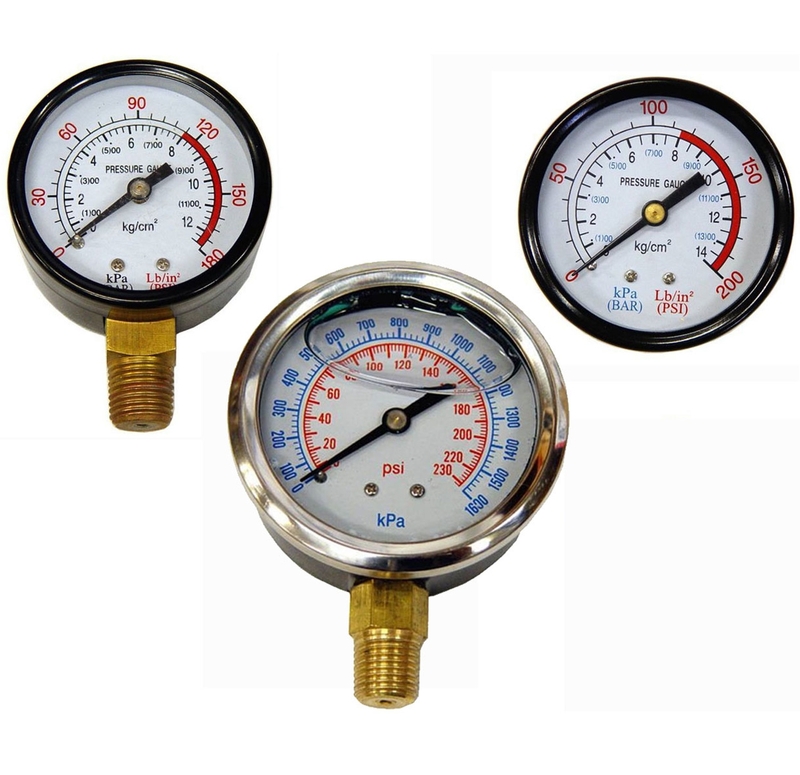 Pressure Gauges: Pressure gauge is a special instrument, which is used for measuring the pressure of a fluid (liquid or gas) exerted on a unit area. This gauge is further regulated with pressure switches. 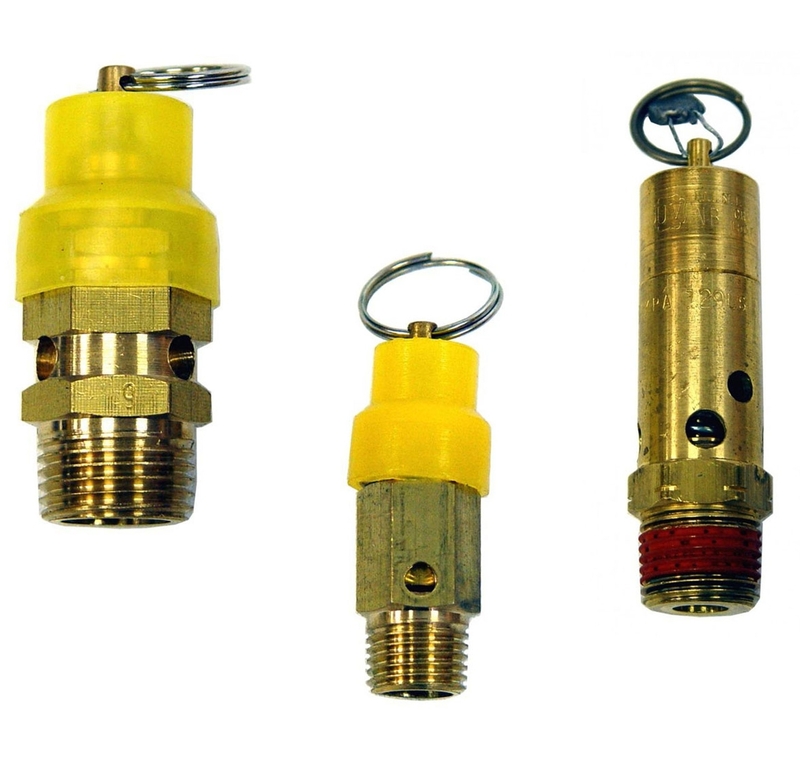 Safety Valves: safety valve enunciates the safety mechanism, whenever the pressure or temperature exceeds a preset limit. Sight Glass & Breathers: Sight glasses and fluid level indicators (breathers) are used to have a clear indicate of fluid in a container or a tank. 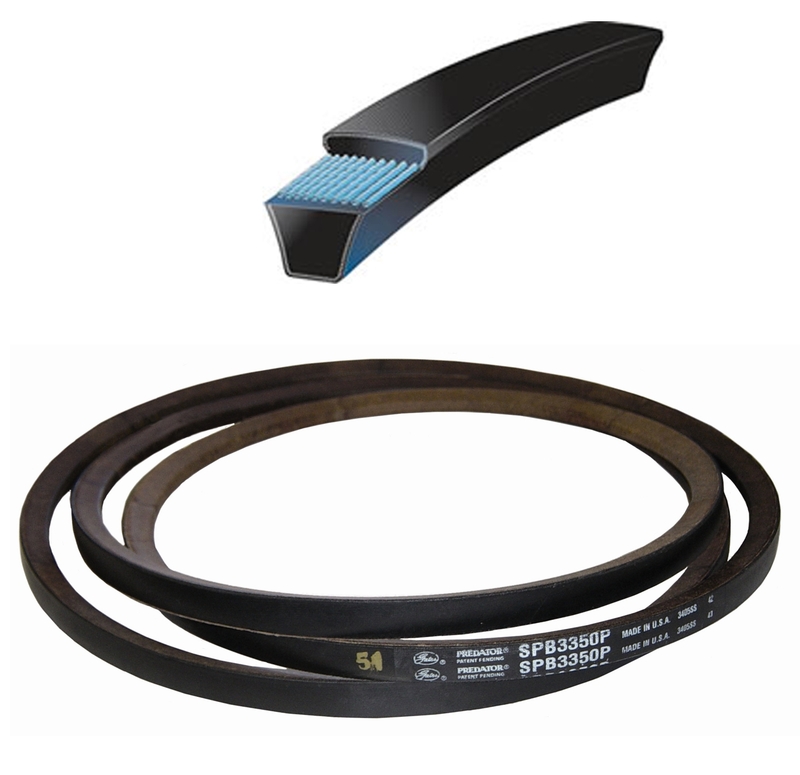 V-Belts: V belts are parts, which are used for avoiding the slippage and alignment problem. These belts are mainly responsible for power transmission. 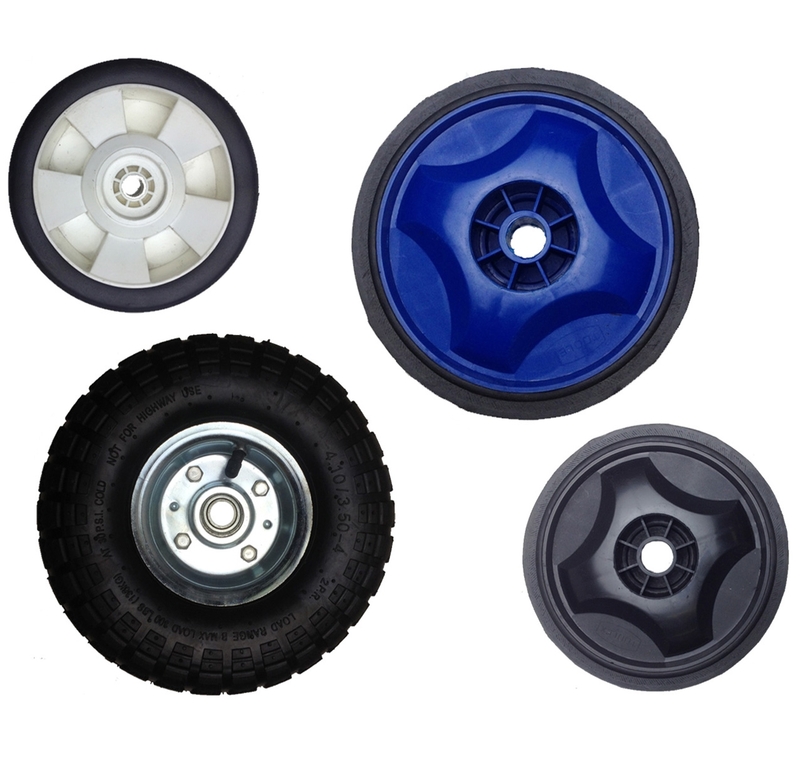 Wheels: These wheels are used on air compressors and enable easy movement from one place to other. 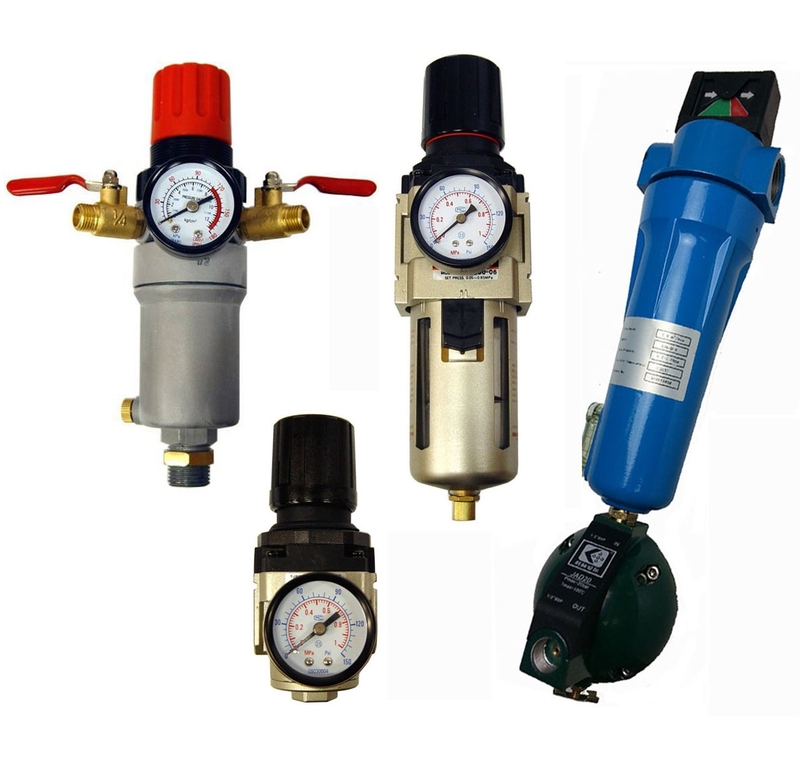 If you want to buy only high-grade spare parts of an air compressor, then Audel would be the ultimate destination. 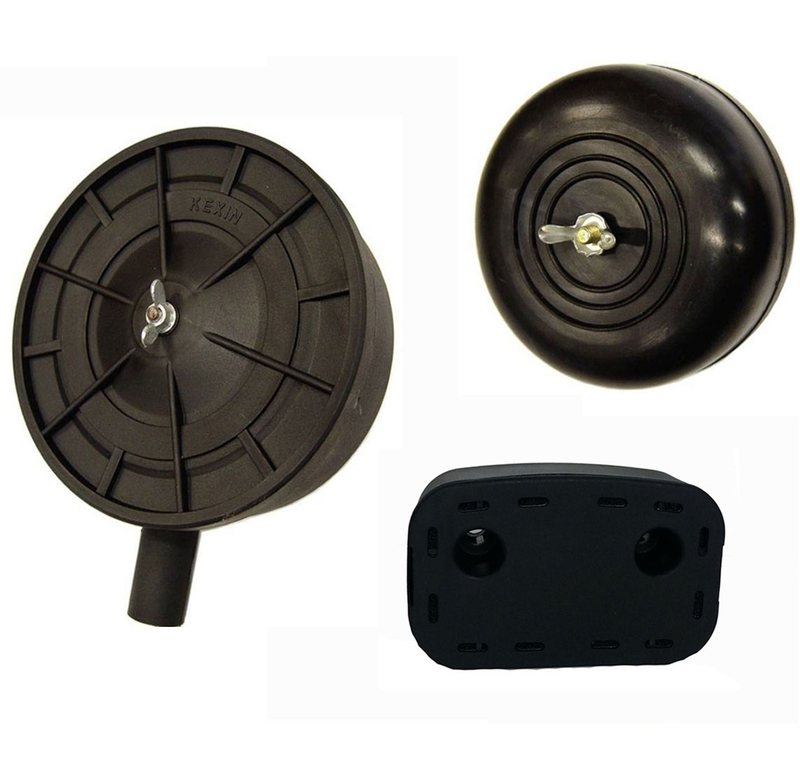 This webstore has been operating for more than four decades and present a branded range of spare parts and accessories at the most affordable rates.